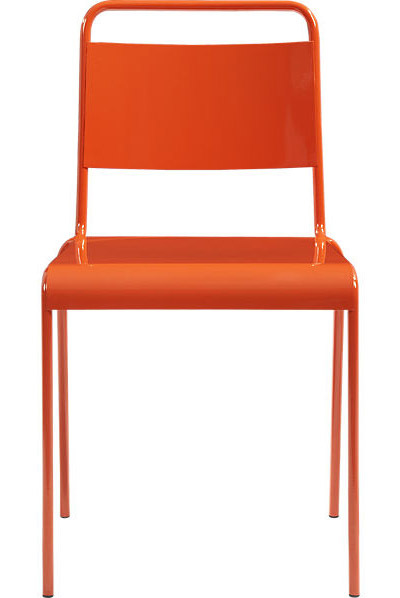 In slick orange powdercoat, this Lucinda Orange Stacking Chair features a generous seat with comfy waterfall at the knee. $79.95. Buy here.